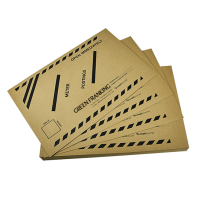 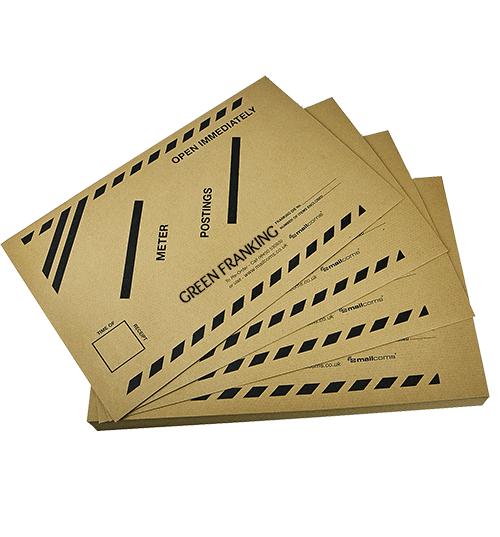 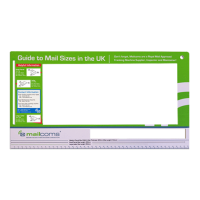 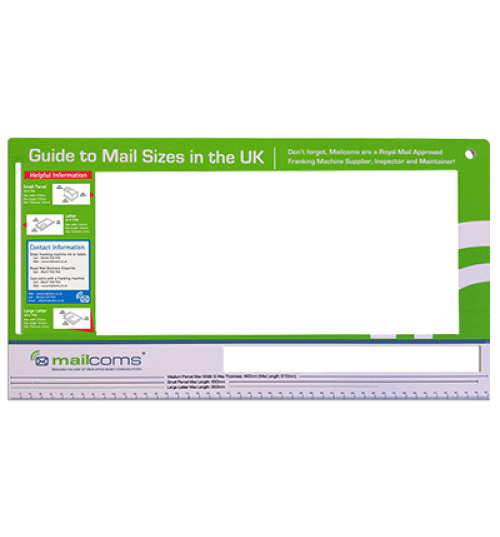 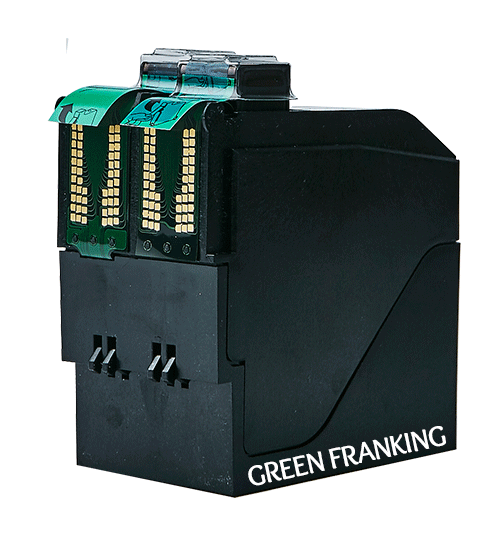 Green Franking is an initiative supported by a Royal Mail Authorised Independent Franking Machine Maintainer and Inspector with many years experience in servicing and supplying franking machines and franking machine supplies in the UK. 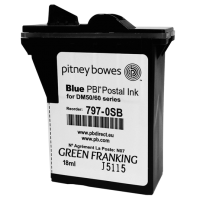 Both red and blue ink for compatible, re-manufactured and refilled ink cartridges has also now been Royal Mail Approved. 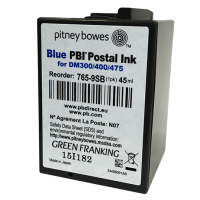 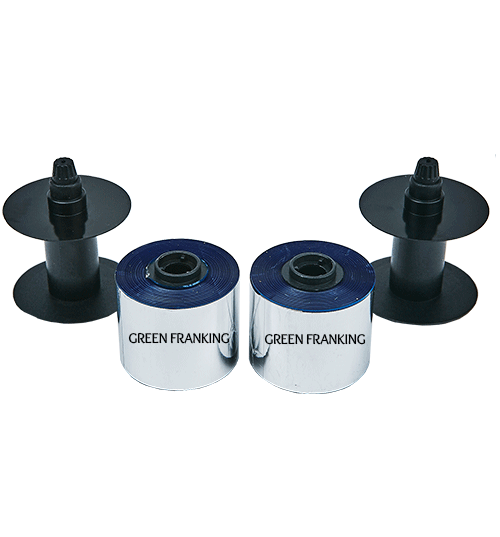 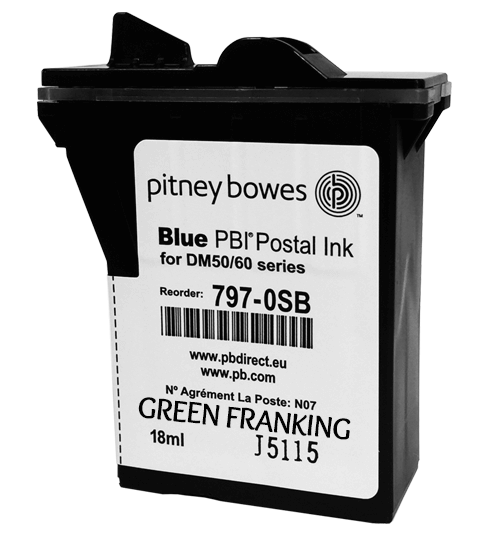 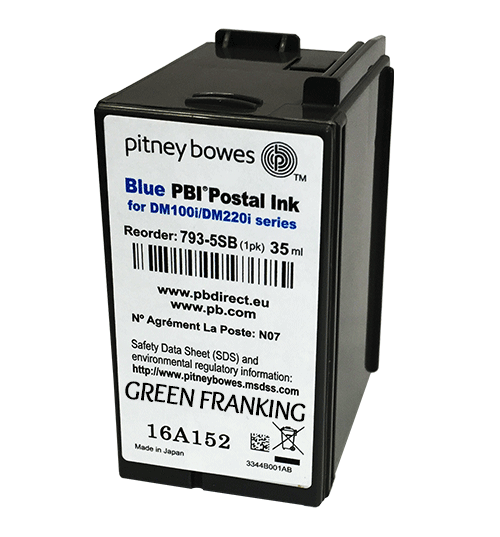 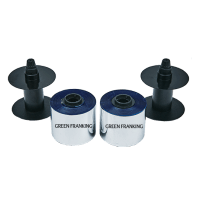 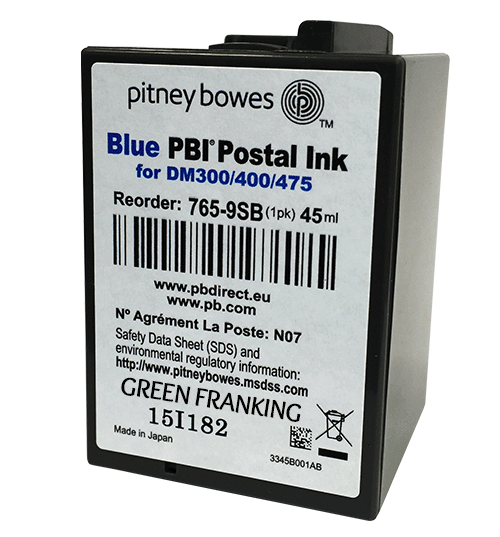 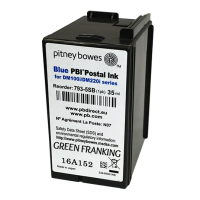 We offer the widest range of franking machine ink cartridge refilling in the UK which is the most cost effective and greenest way to run your franking machine. 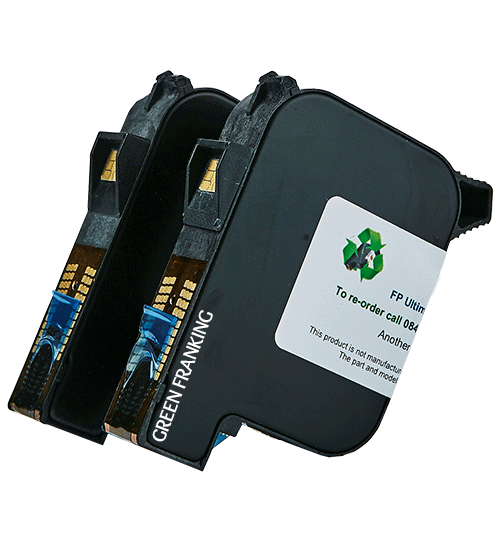 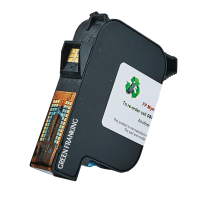 In addition we offer many environmentally friendly recycled/remanufactuerd franking machine ink cartridges in addition to brand new genuine original cartridges. 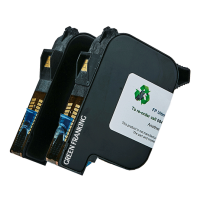 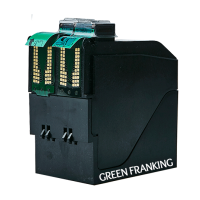 Our cartridges are remanufactured onsite using the latest remanufacturing equipment and the latest software to reset ink cartridges back to factory settings (where applicable). 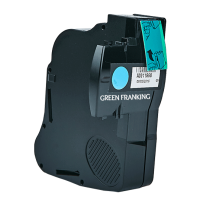 We also offer a wide range of genuine original cartridges at prices much less than your equipment manufacturer would supply. 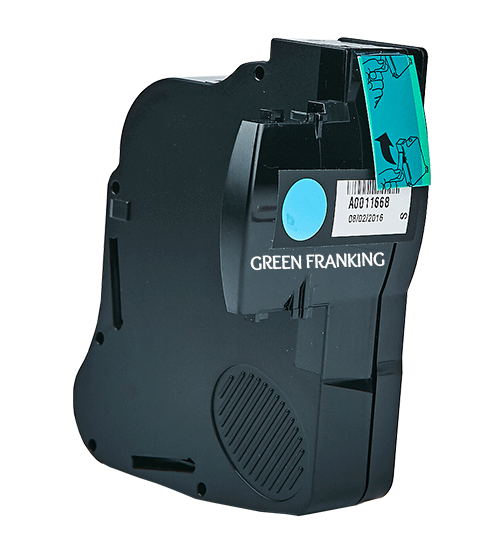 Our unique franking ink cartridge refill/reset service on some machines is the UK's most environmentally friendly and cost effective options available for franking machine ink cartridges.